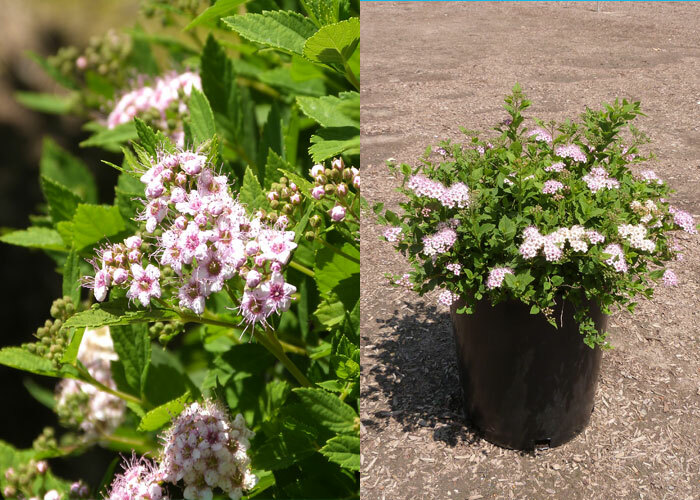 Native to Japan, the Spiraea japonica flowers with pale pink to deep rose in large dense clusters at the end of the branches. Growing upright to 6 ft. with 1-3 in long leaves. easy to grow in all soils with full sun to light shade.